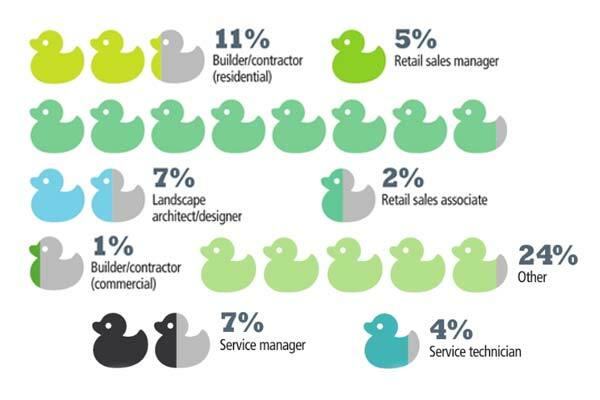 For nearly a decade, Pool & Spa Marketing has conducted an annual salary survey, publishing industry feedback in the issue coinciding with the annual state of the industry report, which provides a season-to-season comparison of the pool industry based on the number of permits for residential pools for all census metropolitan areas across Canada. 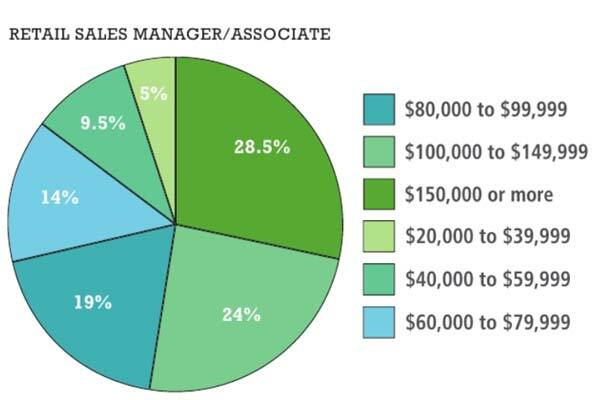 In canvassing the aquatics industry, we asked a number of questions ranging from industry experience and education, job satisfaction and income to social media, average project values, and annual revenues. Your answers offer insight on the current state of the country’s pool, hot tub, and landscape design/build and retail markets, as well as provide foresight into the coming season and years ahead. Once again, responses came in from coast-to-coast. (Ontario led the pack, followed by British Columbia and Quebec.) The survey continues to show the industry is dominated by men, representing more than three-quarters of all responses. 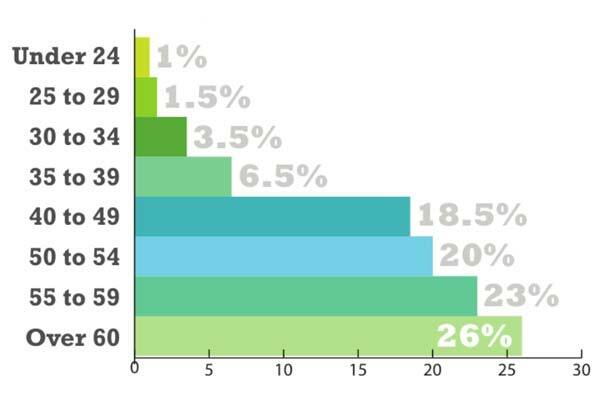 In fact, the same percentage of men and women who responded to this year’s survey matches to the year prior. 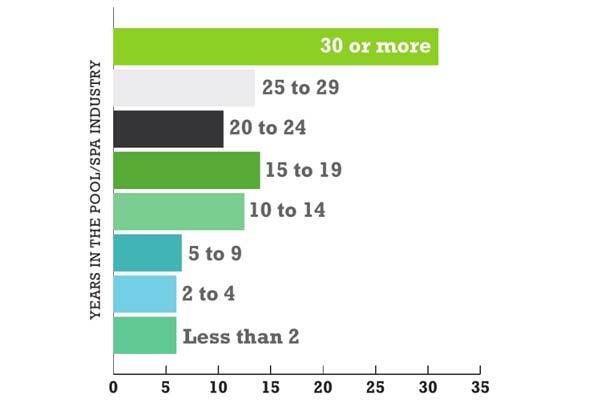 More than half of all respondents are over 50, while only 12 per cent are under 35. 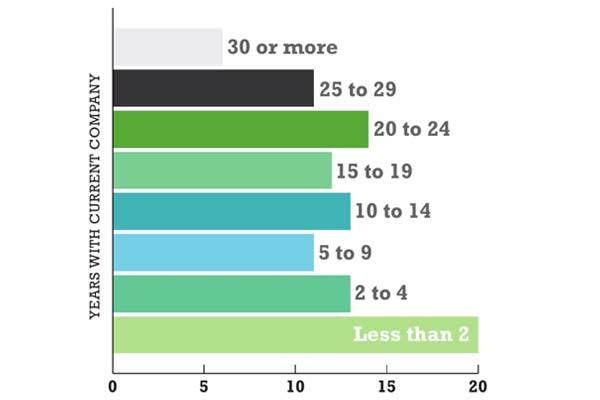 Industry experience is also reflected in this age gap, as almost half of all respondents have been in the business for more than 25 years, while 38 per cent said they have been in the industry between 10 and 24 years. This is a decrease of more than 14 per cent in this demographic. 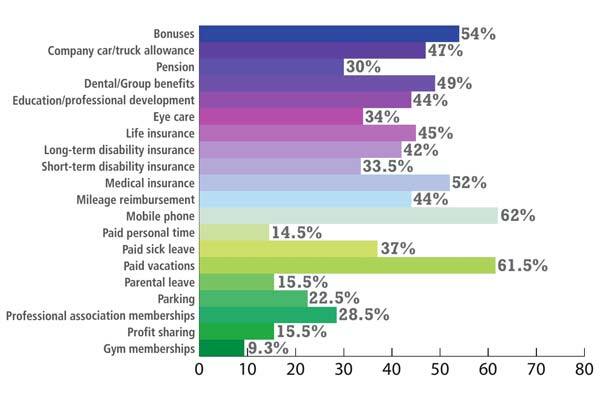 The data from this year’s survey shows the continuing progression of industry veterans retiring (13 per cent) or taking on a consultant role (10.5 per cent), as these respondents either sell or pass down the business to younger family members. 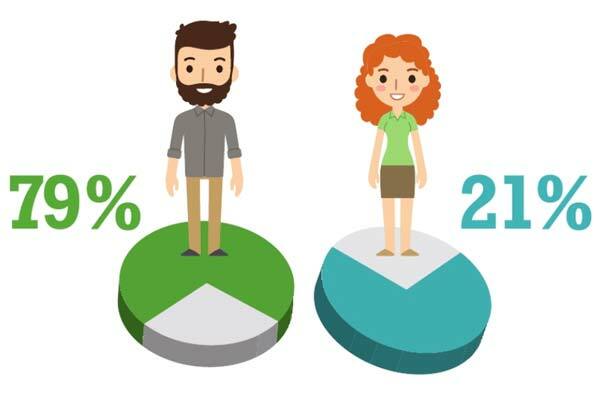 This is also reflected by the fact those with more than 30 years industry experience represent the single largest demographic (31 per cent), while those who have been in the industry between 10 and 29 years make up 50 per cent of all respondents. 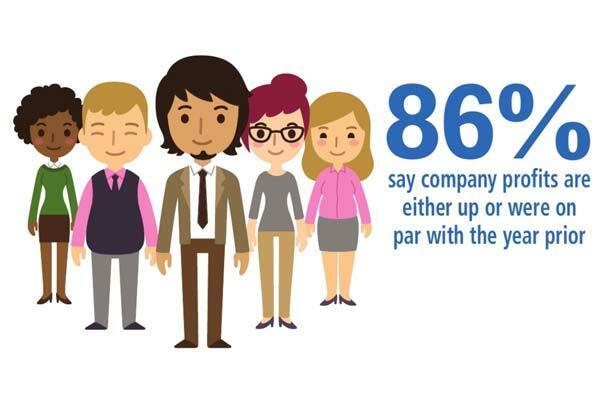 Once again, career longevity remains to be another indicator that this type of business succession is occurring, as those respondents who have been with their current company between two and 14 years (43 per cent) continues to climb. 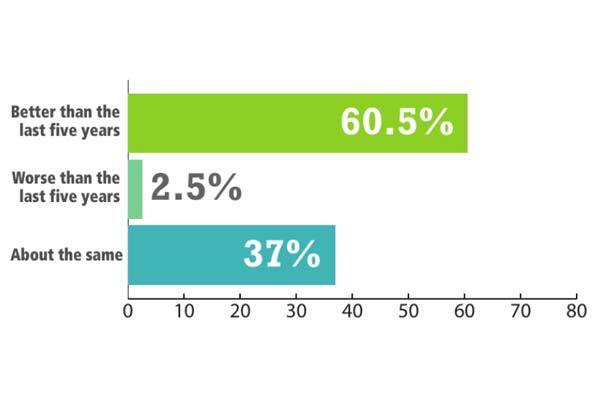 Another indicator that respondents are “in it for the long haul” is the fact 47 per cent are planning to stay in their current position five years from now. 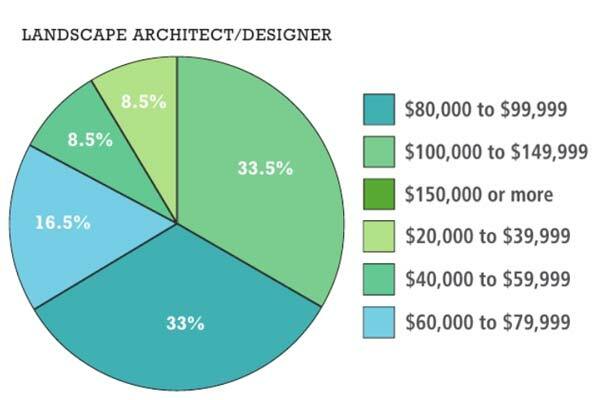 Survey respondents’ companies were just as diverse as the professionals they employ with respect to business size and average project value. 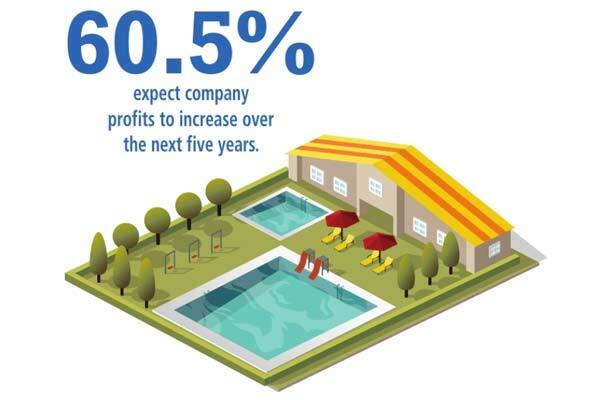 Economic uncertainty and the unpredictability of the weather can take its toll on the pool and hot tub sector; however, the industry remains optimistic. When asked how profitability had been over the last five years, 64.5 per cent (5.5 per cent more than the year prior) said it had increased, while another 21.5 per cent said it had remained the same. For the second consecutive year, Facebook leads the way, as 81% of all respondents are using this social networking service. Social media platforms such as Facebook, Twitter, YouTube, and LinkedIn have become huge marketing outlets for businesses and are no longer optional. The analytic tools these websites and applications offer provide businesses with valuable information about their clients and potential customers and this has not gone unnoticed by those in the aquatics industry. Depending on the platform, in most cases, marketing campaigns can be set-up easily and for free. 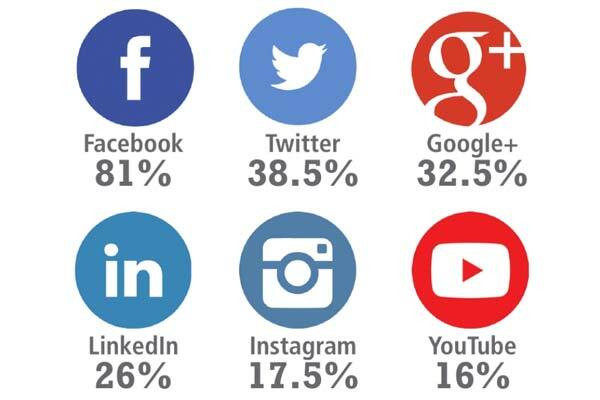 For the second consecutive year, Facebook leads the way, as 81 per cent of all respondents are using this social networking service. Twitter remains second at 38.5 per cent. There are many variables for pool and spa/hot tub businesses going into each season; therefore, predicting how successful they will be can be difficult. Despite this uncertainty, survey respondents are extremely confident in their businesses, along with the projects they build and products they sell, as 98 per cent said the next five years will be better than (60.5 per cent) or the same (37 per cent) as the previous five. Due to the nature of the products the industry offers consumers, the economy and weather are the main factors between a good, bad, or mediocre year. 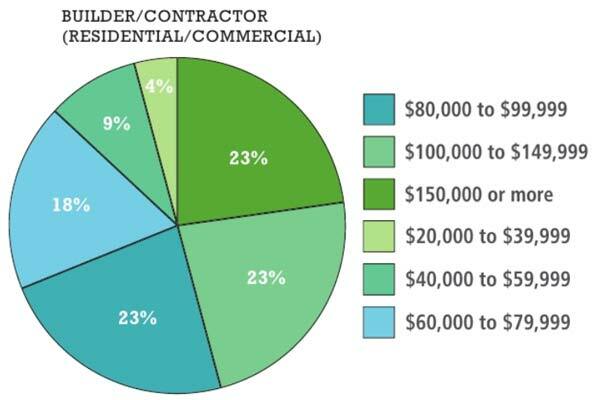 Take for instance a wet, cool spring like last year, which delayed the start of the pool building season (not to mention prevented current pool owners from swimming) could affect how many pools a builder can install in a given year. That said, poor weather combined with a bad economy can disrupt business success. 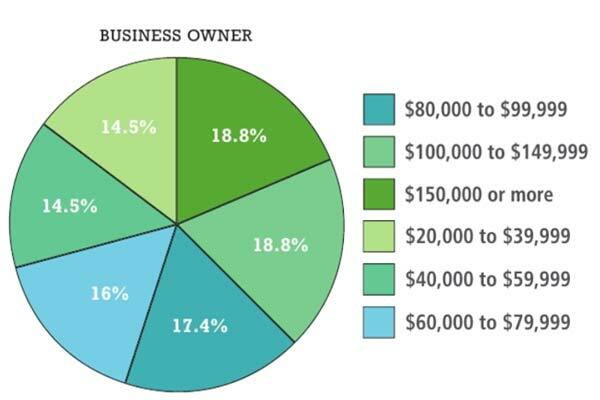 While most large pool and spa/hot tub firms have survived many of these economic and weather-related ebbs and flows, depending on how severe they are, it is the smaller companies, or new start-ups that typically get hit the worst. 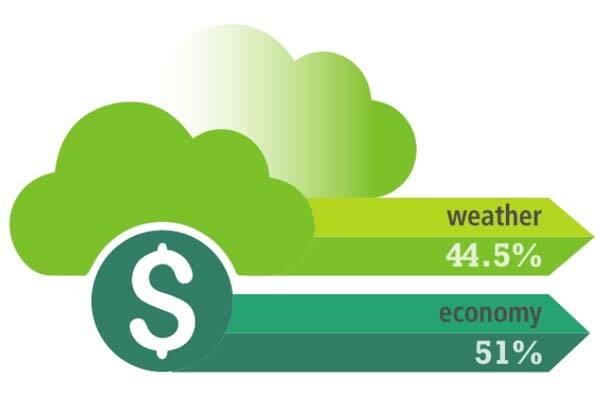 When asked which has a more negative influence on business, 51 per cent said the economy (up seven per cent from last year), while 44.5 per cent said the weather, up 0.5 per cent year-over-year. Professional associations help to connect similar businesses in the aquatics industry which all abide by a set code of ethics. These not-for-profit groups promote the safe enjoyment of pools and hot tubs by sharing their knowledge with others by providing its members with insight, guidelines and, in some cases, industry best practices and/or standards. Members include builders and contractors, retailers, service providers, manufacturers and distributors. 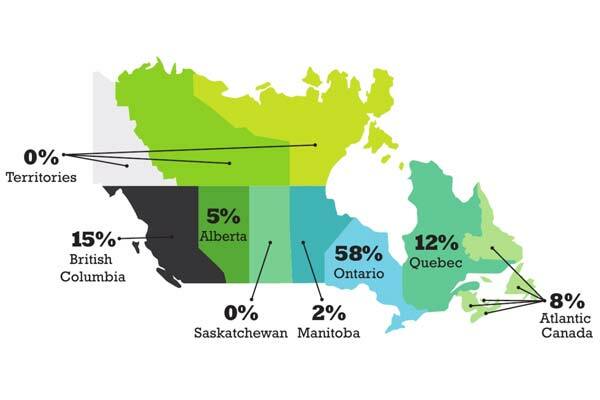 Not surprising, 51.5 per cent of respondents (2.5 per cent more than last year) belong to the Pool & Hot Tub Council of Canada (PHTCC), while 28 per cent are members of The Association of Pool & Spa Professionals (APSP). Twelve per cent said they are members of the Association des commerçants de piscines du Québec (ACPQ), which is up five per cent year-over-year. A year after one of the best seasons the pool industry has experienced in quite some time, when those in the field expressed an increased satisfaction with their careers, this year’s survey revealed 46 per cent of respondents are ‘more satisfied’ with their job. This remains consistent with last year’s survey, which reflected a 14 per cent increase over the 2015 survey. 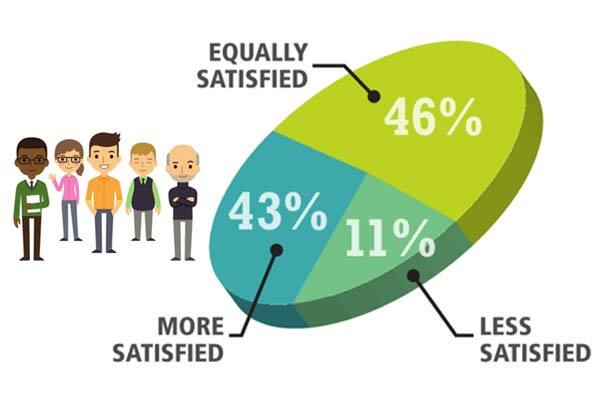 Another 43 per cent said they were ‘equally satisfied,’ which makes for a grand total of 89 per cent of all survey respondents who are happy with their current career. Only 11 per cent were ‘less satisfied,’ which was the same as the year prior. Further, when comparing this year’s trends to the responses we received five years ago (2013), just as the survey asks, the number of respondents who said they were “more satisfied” increased by eight per cent, while those who were “equally satisfied” also increased by eight per cent. Those “less satisfied” dropped by 15 per cent respectively. What single thing will have the biggest impact over the next five years?